​Swedish Massage is designed to create a deep state of relaxation and general well-being. It is slow and rhythmic and focuses on the whole individual (mind and body). Hot Stones and Massage Cupping can be added for an extra benefit. 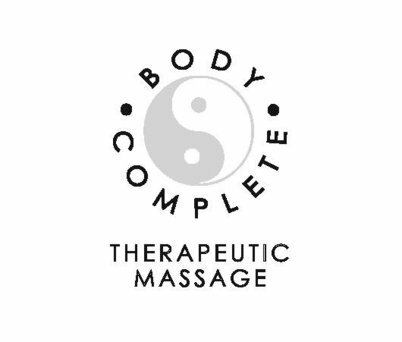 Clinical Massage (Trigger Point, Neuromuscular, Sports Massage) uses slow strokes, direct pressure and/or friction. This technique focuses on trigger points, pain relief, muscle recovery and passive stretching (as needed). Massage Cupping Therapy is a modern adaptation of the ancient art of Chinese Cupping. Through several thousand years of clinical experience, therapeutic applications of cupping have been documented. The action on the nervous system is sedating and the clients will often descend into a profound state of relaxation. Fire is introduced into the cup, then the flame is removed and the cup is placed on the skin to produce a vacuum. The movement may be long and draining or circular and stimulating for stubborn knots and areas of rigid tissue. The skin will turn red with strong cupping, a sign that the circulation has been brought to the surface. Applying liniments immediately after the cupping session will pull the product deep into the tissue. Hot Stone Massage uses basalt stones that are warmed in water in a crock style heater. Therapists use their hands to perform a regular massage once the muscles have been relaxed by the hot stones. Therapists also hold heated stones in their hands to use as tools while performing the massage (my preferred technique) and use a generous amount of oil so that the stones don't drag on the clients skin. Hot Stone Massage is good for clients who want a therapeutic massage without the deep pressure used in clinical techniques. This type of massage promotes relaxation and reduces stress. It can also improve circulation, decrease pain, and is beneficial for clients with Arthritis, Insomnia, and Fibromyalgia.